Branding for butcher-shops in Germany, was during the turn of the 19th century at …stellar level. 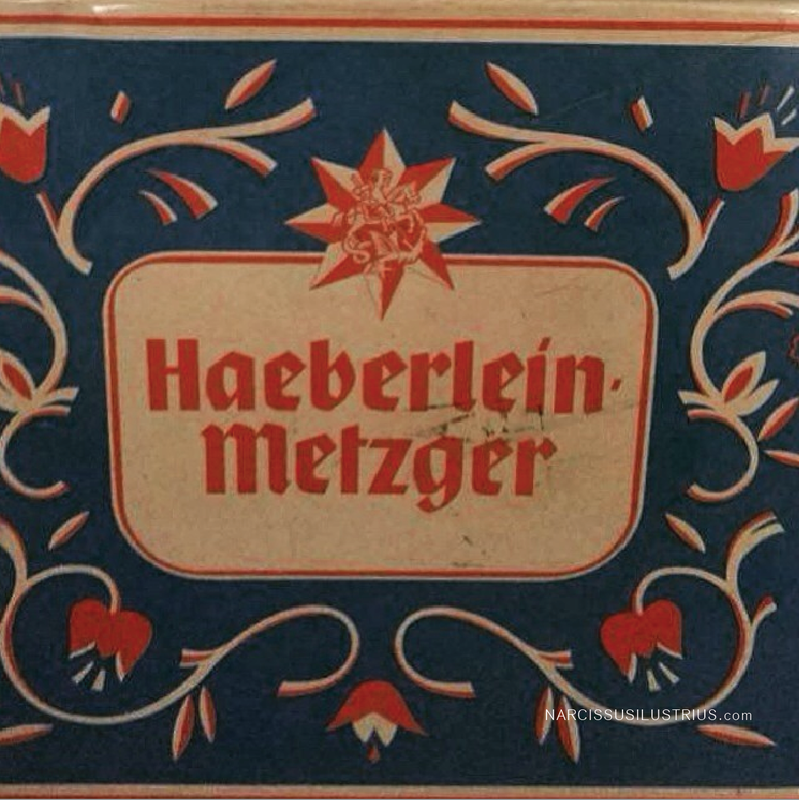 Even long before the appearance of this term & concept, many butcher shops in Germany knew the importance of uniqueness and distinctiveness achieved through meticulous branding. During those times, the competition was far more fierceful, unlike nowadays, when this trade and craft is slowly disappearing, as an independent activity. There are only a few, who still carry this tradition. 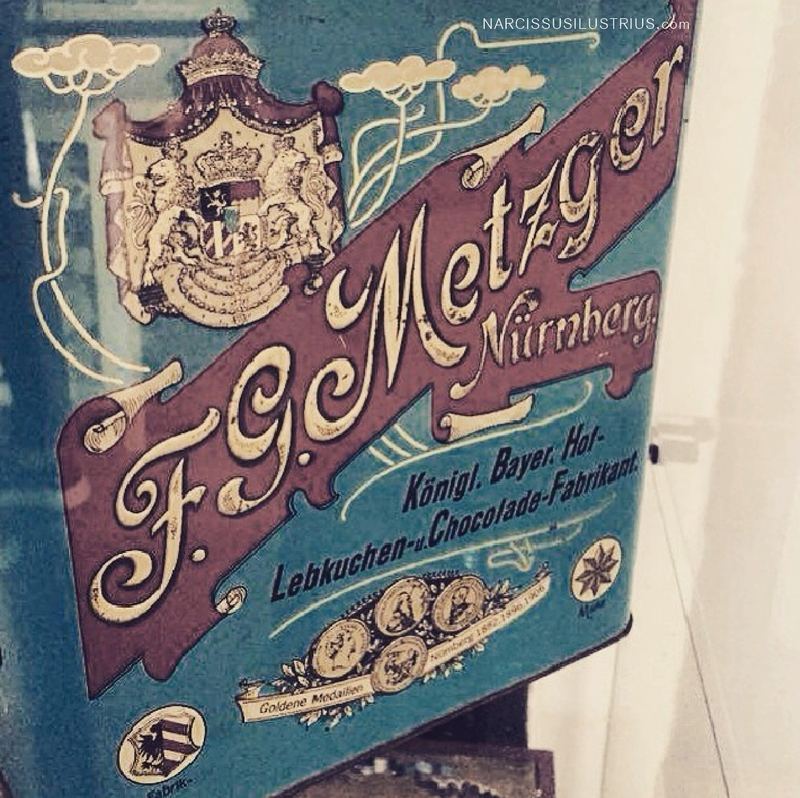 Take a look at these two samples of graphic design history, which I’ve found in a museum from Nuremberg: two tin boxes – two metal packaging samples, marked with the insignia of the butcher’s shop name. They acted like royalty, the branding was overly sophisticated: emblems, crests, lavish ornaments, lush hand-lettering, pompous patterns; nothing banal and bland about it. Of course, many butcher shops were genuine deli shops, selling much more than meat and meat products. It’s amazing how sophisticated people were during those times. Nowadays is 100 times easier to make something so complex, thanks to technology. Even more, during that era, when mass-production wasn’t in clear sight, a lot of people seem to care more about their company’s “look” and the sense of value for their company, was extremely high. They took pride in differentiating themselves from others. No part of this publication may be reproduced or transmitted in any form or by any means without permission in writing from the copyright holder.